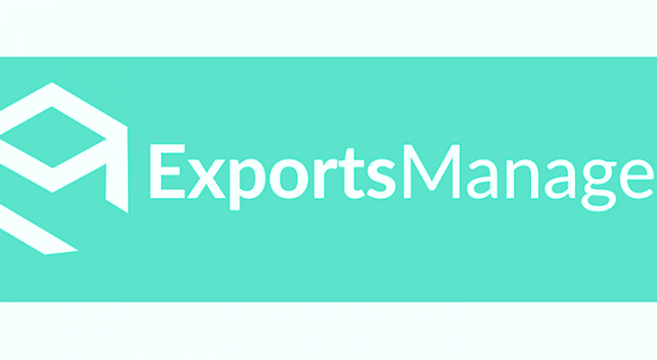 ExportsManager.com is a new e- commerce platform for B2B trade and exports of agricultural products and food & drink products, worldwide. ExportsManager.com is the first “single window” market place, where certified producers, traders and exporters can sell their products online while maintaining access in transport companies, export credit insurance and factoring. The entire transaction is made online in a single “window”, the “dealing room”. This makes the app really easy in use and users are not asked to access other webpages or platforms in order to complete the transaction. ExportsManager.com offers many services which support and promote SMEs and agriculture exports: exports incubator & accelerator, shipping services, insurance services, quality checks, trade credit insurance and trade financing. 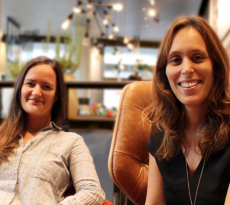 Atradius Credit Insurance is among the biggest companies collaborating with the platform and more collaborations with Insurance, Financing and shipping companies are expected to be announced in the next months. Moreover ExportsManager.com has several unique features and services, such as, the ability of sample shipping worldwide even at fresh products (from 24 to 72 hours), market analysis, design and production of packaging and product standardization, market counseling, promotion, advertizing etc. All these services are provided in collaboration with specialized companies like DK Consultants and Lotus SA Business Consulting and soon will be available an online academy providing training, seminars and events with experts from around the world. Giannis Aslanis, General Manager ExportsManager.com stated “it is a really big investment and an effort that started 10 months ago in Greece, Europe, Russia and China. Our next target is to enter Australian and US markets. We want to make ExportsManage a big e-commerce platform providing all services online, so as to increase product exports and make the transactions safe, transparent and quick”.